Aphex Twin is headlining Field Day 2017 and will be performing on the new indoor stage, The Barn! The Barn will be a gigantic hanger-like construction with a state of the art high-powered sound system and one of the most technologically advanced lighting rigs around. As usual we'll be hosting the fun and games of Village Mentality, all fuelled by Street Feast, Venn Street Market and the London Brewers' Market. Consolidating to one day, Field Day will take place on Saturday 3 June. 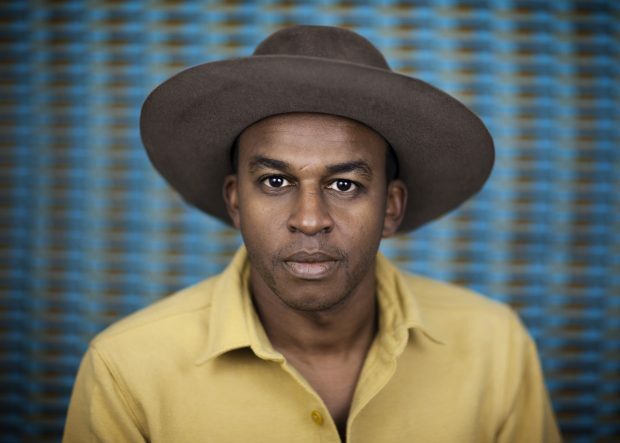 There is this trademark groovy, danceable, lightness to Sinkane’s songs that make them either deeply political music, in the same vein as Fela Kuti for example, or the music of a Mozart of our times, a bourgeois genius producing songs that amaze those who are both refined and style savvy….